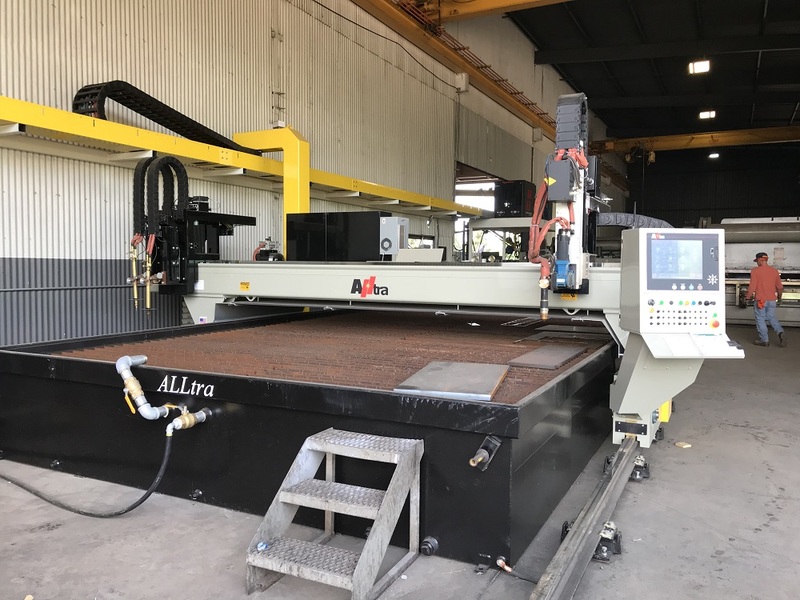 Alltra PG-30 Cutting Machine | Bell Steel Inc.
Bell Steel adds a new burn table to our equipment list! 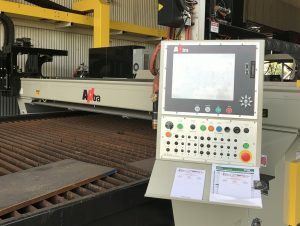 Today we got our Alltra PG-30 Cutting Machine up and running. This machine allows us to cut steel plate into shapes as needed for our projects. The PG-30 Series Gantry Cutting Machine provides the ultimate solution to a wide variety of cutting widths and lengths. This is a heavy-duty industrial cutting machine designed and manufactured with heavy duty manufacturing in mind. 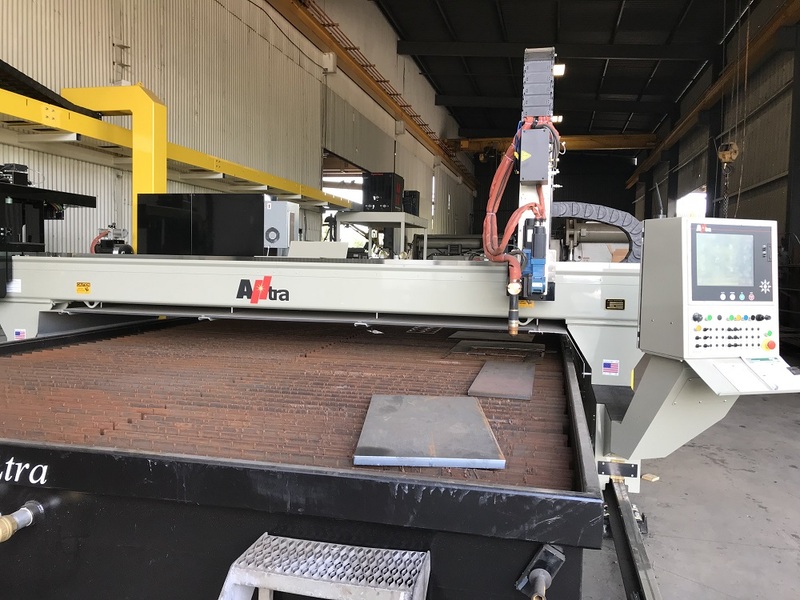 The PG-30 provides solutions for cutting and marking on cutting widths from 10’ to 30’.